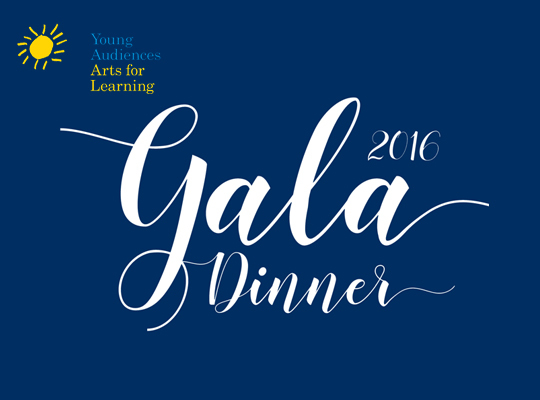 Young Audiences Arts for Learning is thrilled to honor Arnold B. Baker and Tracee M. Dundas at its Annual Gala on Thursday, November 17, 2016 at the Waldorf Astoria. Featuring a special performance by exciting, genre-fusing violinist Damien Escobar. Mr. Baker is a distinguished business leader with an impressive profile throughout the New Orleans business community and beyond. He is the founder and CEO of Baker Ready Mix & Building Materials, a regional producer of concrete and construction materials. 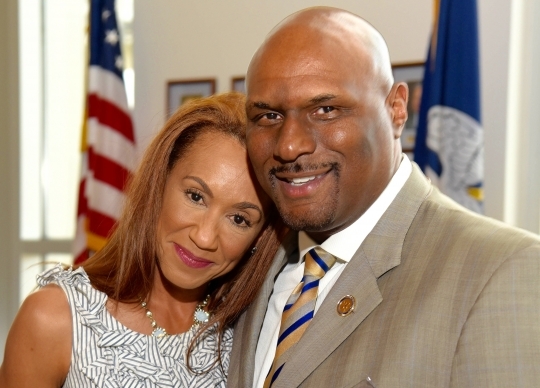 He serves as a member of the New Orleans Board of Trade, the New Orleans Business Council, and is the past Chairman of the National Black Chamber of Commerce.  Mr. Baker is also a Board member of Young Audiences’ New Orleans Charter School in Jefferson Parish. Tracee M. Dundas has an equally impressive profile in the fashion and design industry. She graduated from the University of Southwestern Louisiana with a dual degree in Apparel Design and Fashion Merchandising and is the founder of New Orleans Fashion Week. The event has grown exponentially since its launch in 2011 and Ms. Dundas maintains her role as creative director and continues her efforts to help revitalize both the retail and fashion and design industries in post-Katrina New Orleans. Check out the photos from this year's event!